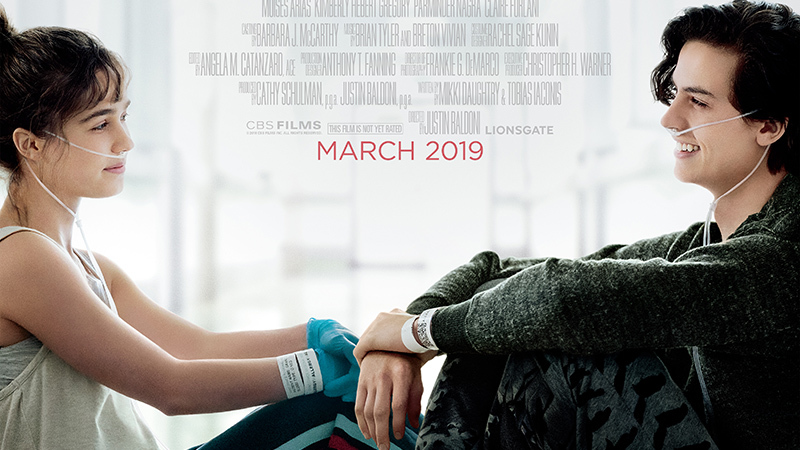 Five feet apart is a movie coming out in 2019 about two people with cf. I saw the trailer and my options completely changed about it. Usually yes they dramatize movies and shows, and this is dramatized, but less and more relestic. Two people with cf fall in love, but they have to be 6 feet apart, they mention this in the trailer. I sort of want to see it since it seems good. I’m happy about it because it spreads awareness. Basically there’s a girl played by Haley Lu Richardson. She has cf and is always about staying up to speed with it. Then the other character played by cole sprouse who doesn’t want to do his treatments. It shows a good difference between patients and for me I’m like the in between of these characters. Sometimes I don’t want to do treatments, but I want to stay up to speed with my health and be on top of it. I can’t wait for this movie to come out. Previous Previous post: Thank You!!! !